Product prices and availability are accurate as of 2019-02-02 09:06:29 UTC and are subject to change. Any price and availability information displayed on http://www.amazon.com/ at the time of purchase will apply to the purchase of this product. This is a classic glass beer stein. This stein holds 16oz of your favorite frosty beverage. This cup is NOT Microwave or Dishwasher Safe. Handwash Only. 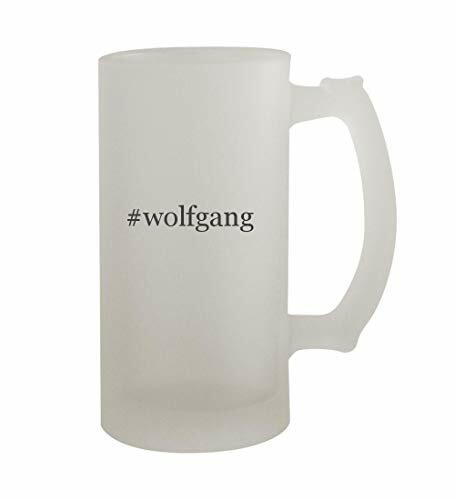 This stein has been re-designed now to be stronger and more durable!